Does iOS 8 have new Emoji? Yes! 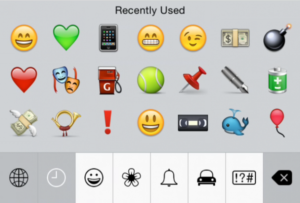 Apple will introduce 350 new Emoji! See below which one we know will show up! 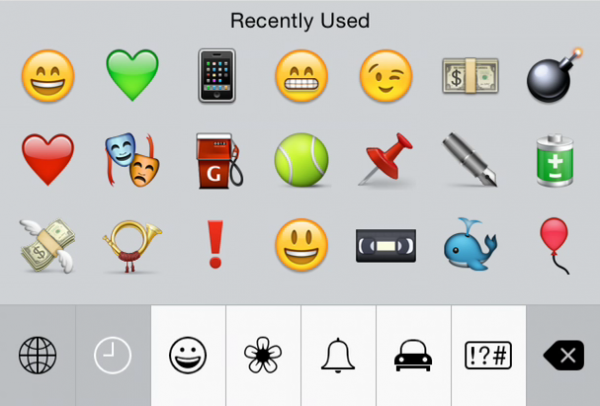 New iOS operating systems are great but, all we really care about is getting new Emoji with our new iOS. What has long been missing are ethnically diverse emoji that more accurately reflect the people on this planet. All of the current emoji people are Caucasian / Japanese. A large part of this is due to the fact that emoji originated in Japan. It is confirmed. "The Middle Finger Emoji will show up in iOS 8"! !